The Borromeo family, a noble family from Milan, owns these islands since the 16th century. Before their arrival, the three islands were just a barren pile of rocks, but using imagination, engineering and wealth, the family transformed the islands into a fairy-tale place. 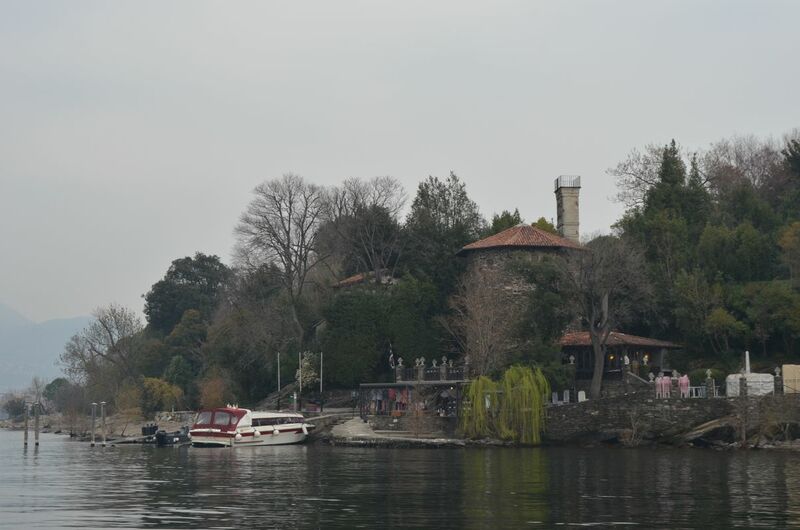 Isola Bella, Isola Madre and Isola dei Pescatori form the most silent and enchanting corner of Lake Maggiore. 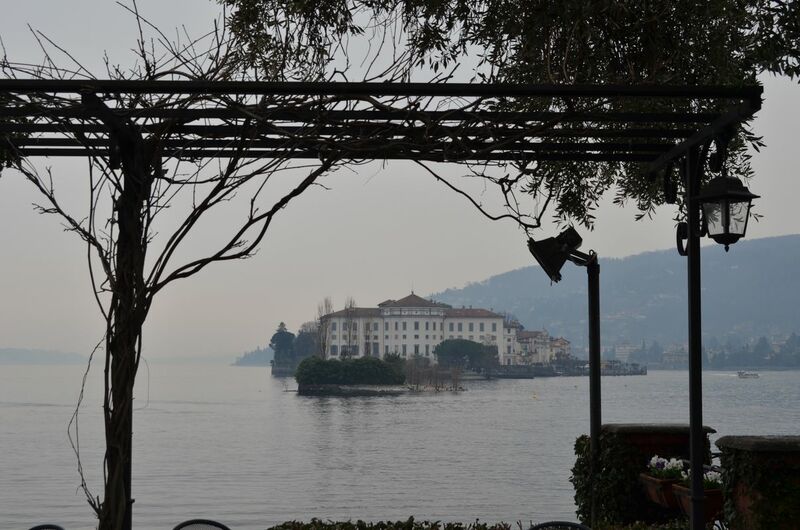 The tiny, romantic Isola dei Pescatori lies just a few minutes away from Stresa, on the mainland. 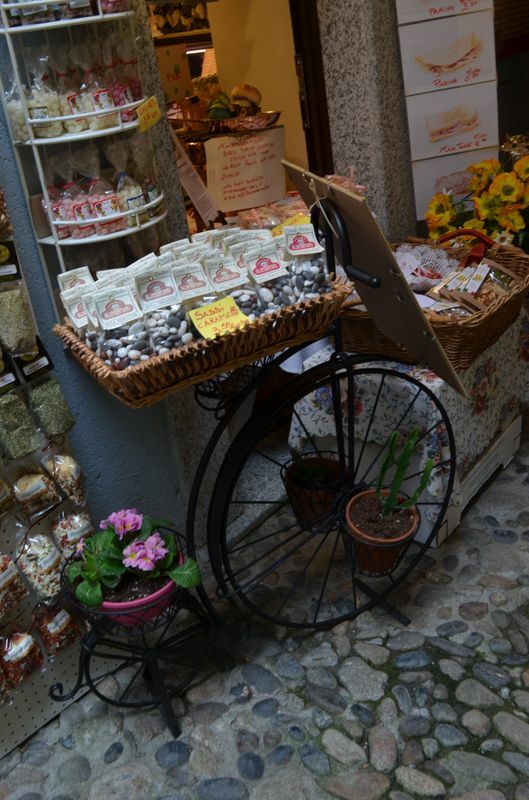 Once a fishing village, today Isola dei Pescatori is a nutshell of alleys, boats, and cats. Silence here is so intense that single noises seem to linger in the air forever. From the window of a silent retreat, the charm of the island is reflected at his best in the cool, pristine water. In the evening, when silence falls and lights reflect in the water, the island is at its most evocative: the perfect setting for a candle-lit dinner, away from everyday life. Sailing on the lake, as the famous American writer did, gives an exclusive point of view of the Borromean Gulf, surrounded by mountains and characterized by a pleasant climate. Opposite to the three Borromean Islands lays Stresa, on the mainland: the perfect place for a culture and relax break in a setting that evokes the atmosphere of the Belle Époque. 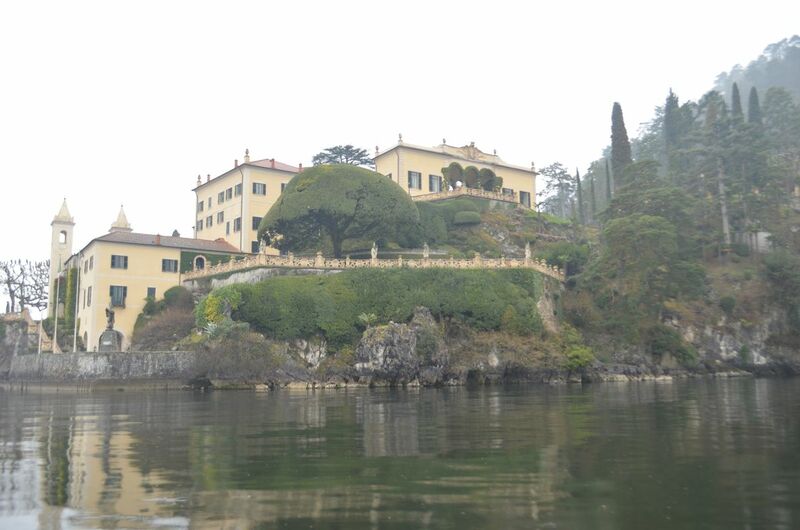 Sail again across the lake to discover the opulence and luxury of Isola bella and the exotic atmosphere of Isola Madre. The Baroque Palace and Gardens makes Isola Bella a unique masterpiece, created in the 17th century by the most famous Italian architects, thanks to the Borromeo family’s generosity. The island looks like a chest full of jewels. 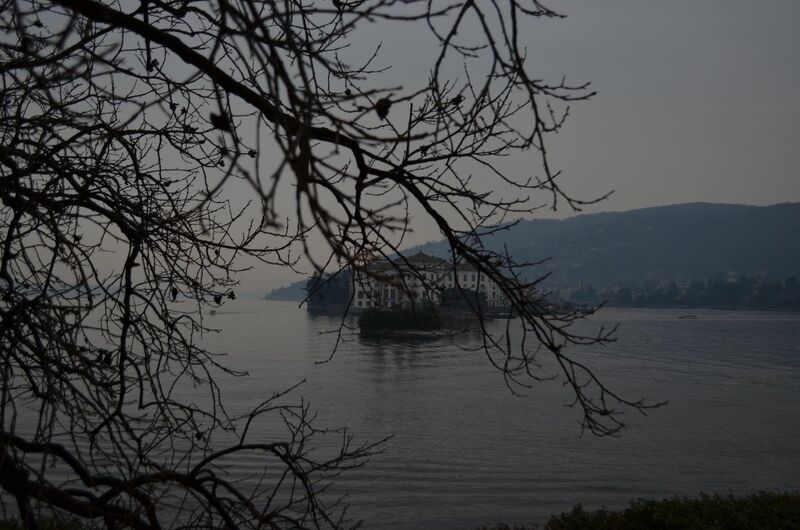 By contrast, Isola Madre, the mother of the Borromean Islands, is the picture of discretion. 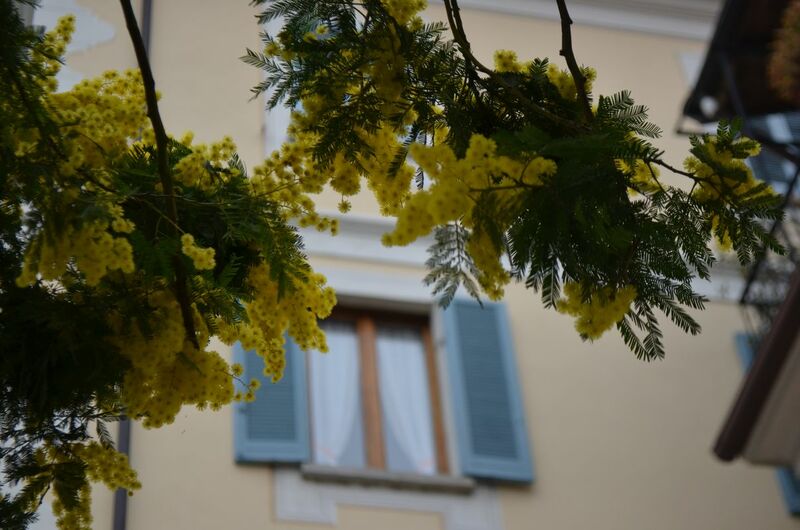 A medieval defense bastion in the past, today Isola Madre is a botanical garden housing lush greenery and rare bird species. The gardens are a pleasure to explore, with the pungent scents of fragrant camellias and azaleas. 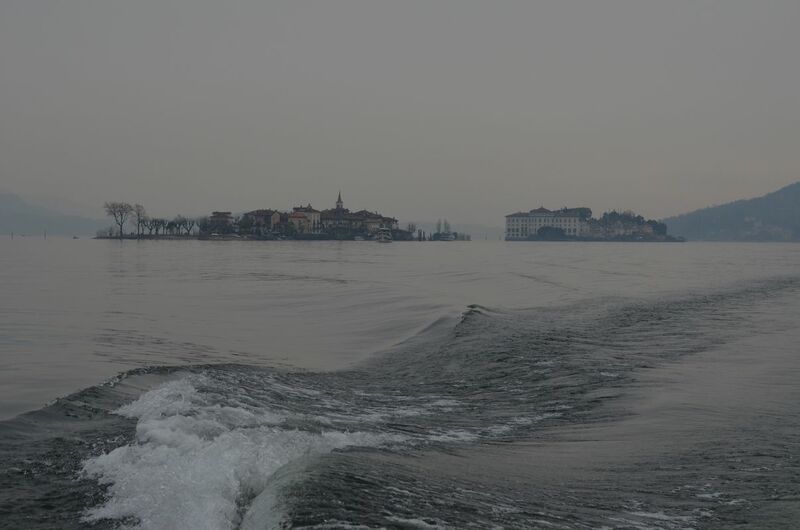 Different perspectives on Lake Maggiore.